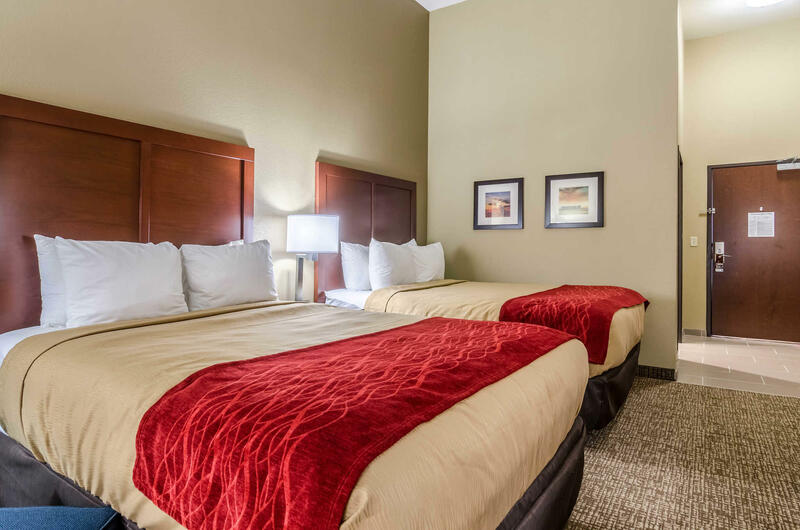 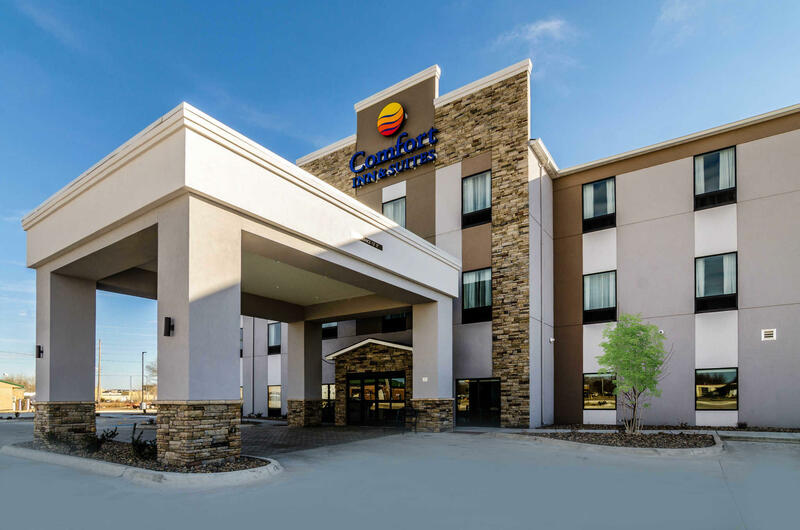 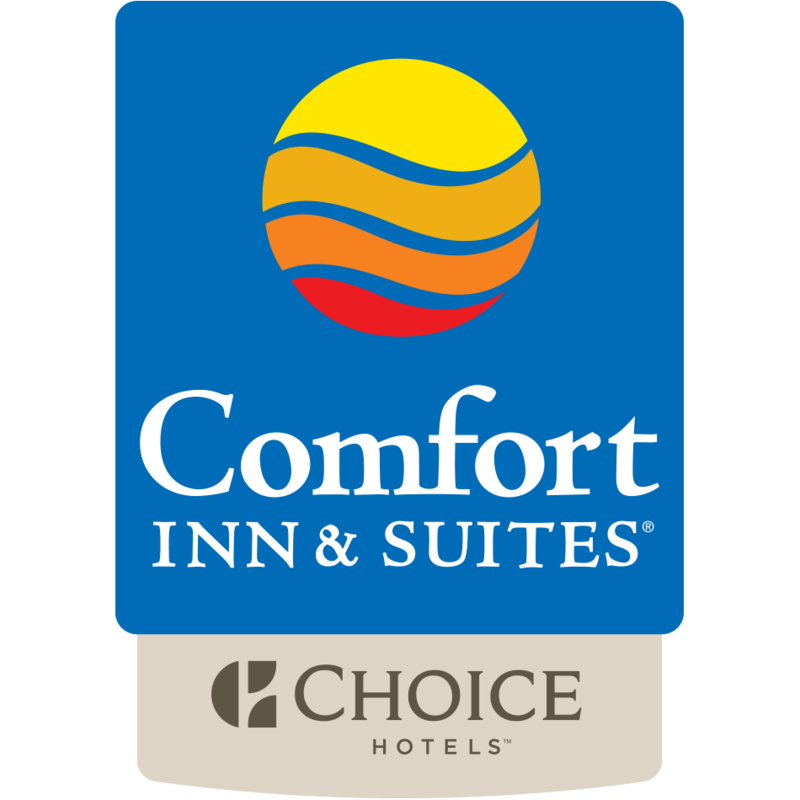 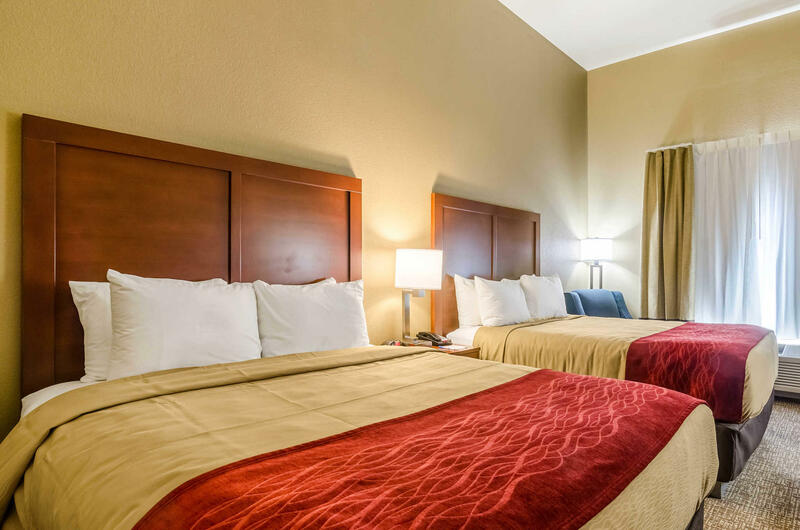 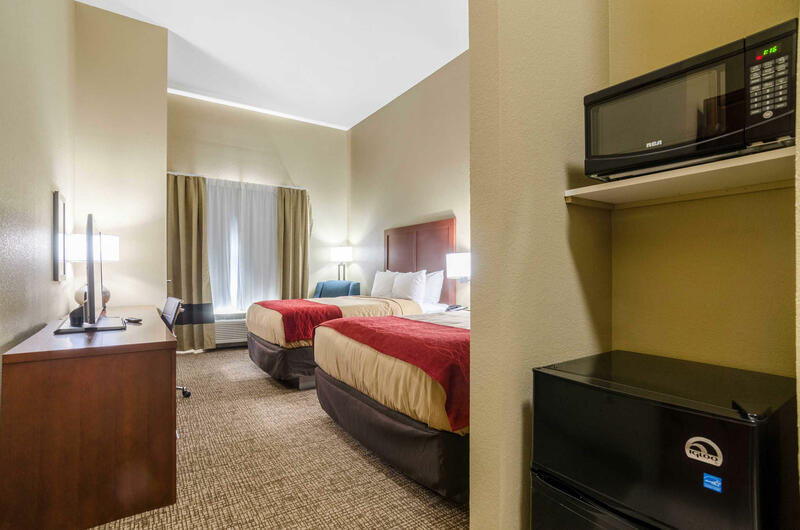 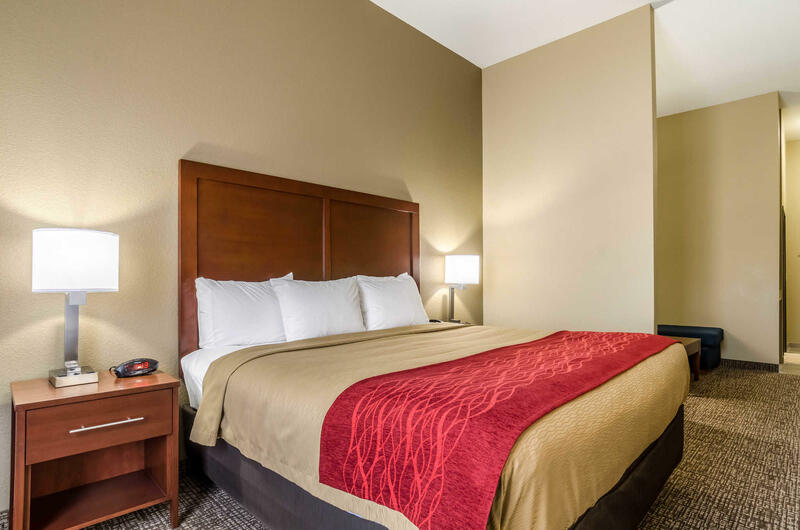 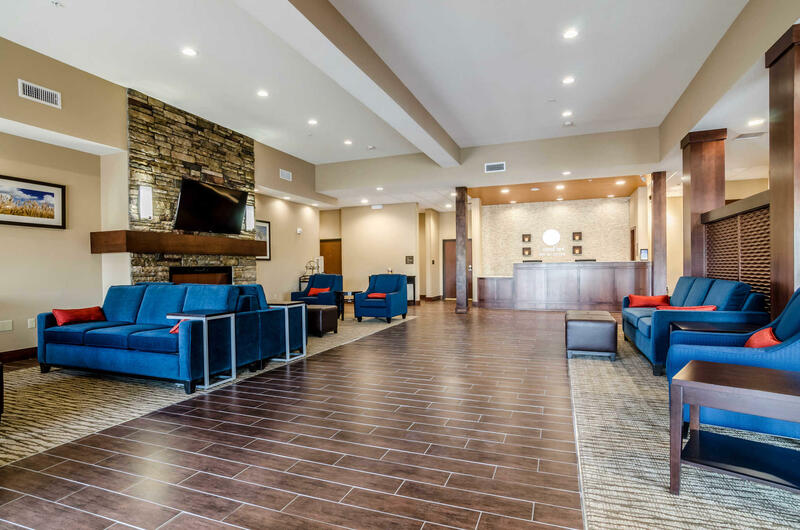 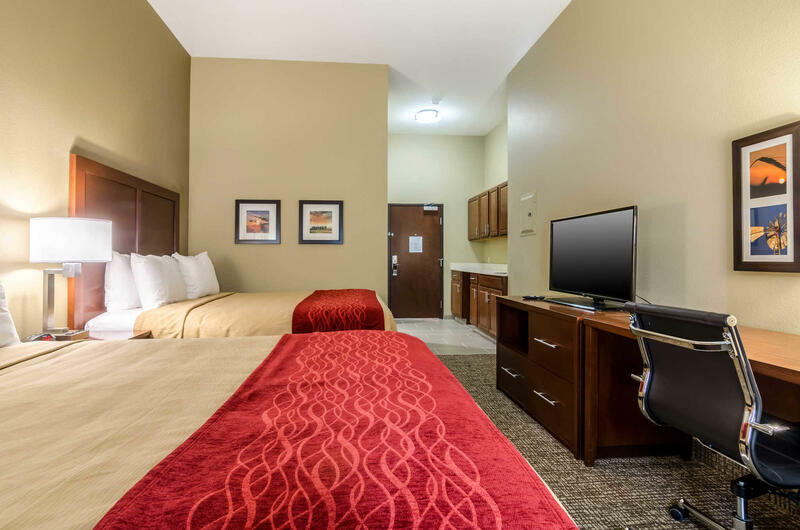 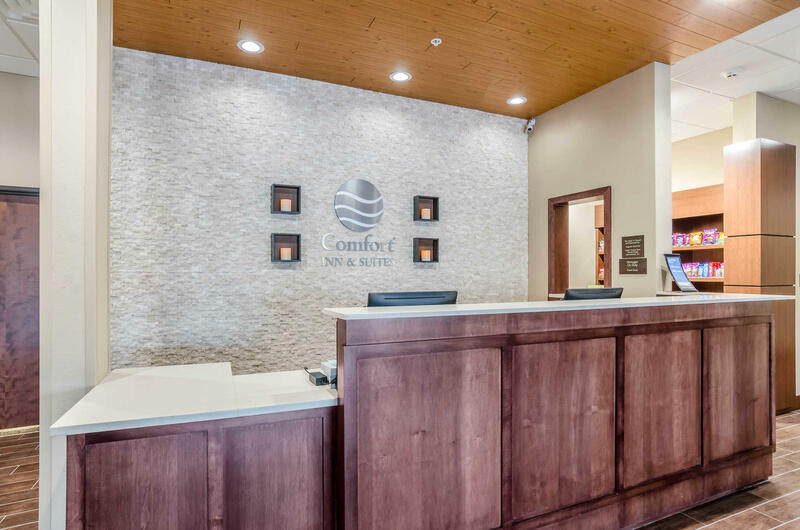 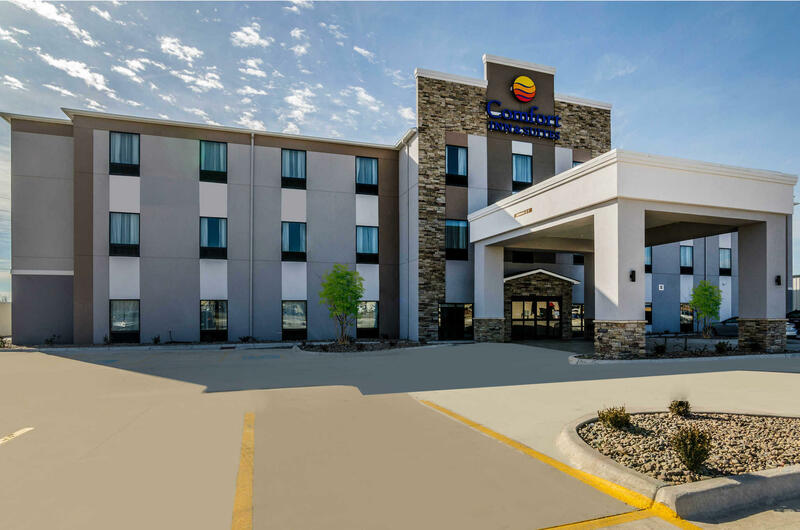 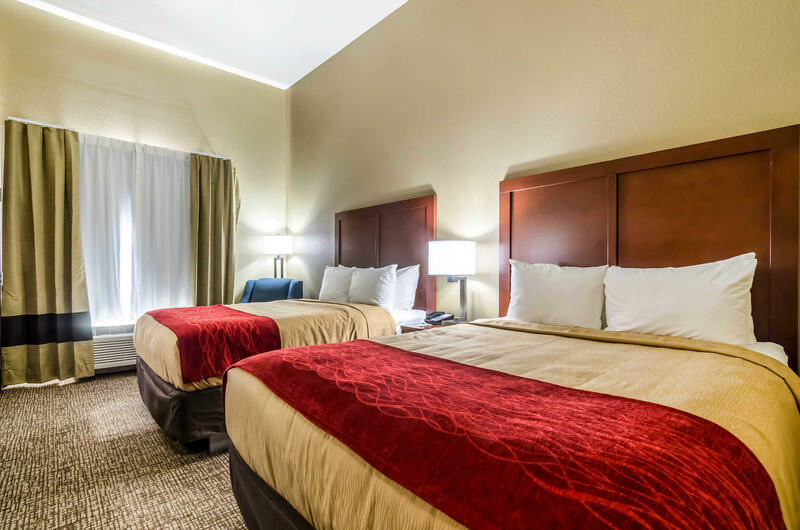 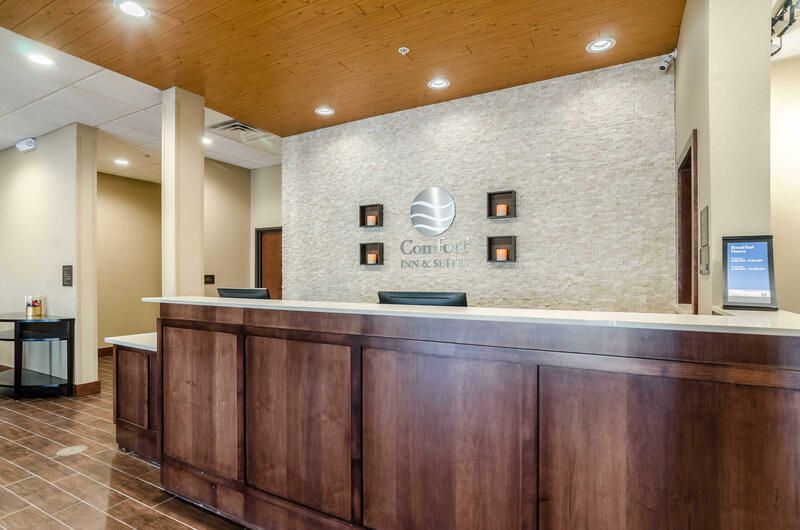 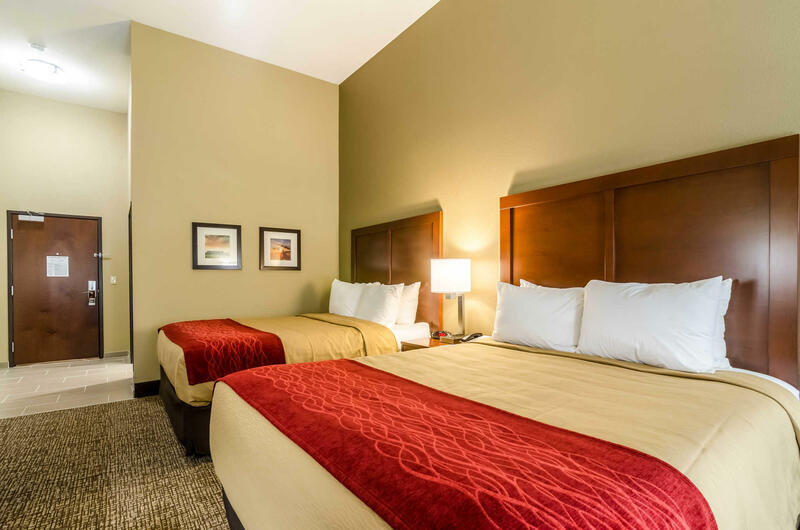 Comfort Inn & Suites in Augusta, KS is near Augusta Historic Theatre, Augusta Country Club, The Augusta Historical Museum, The Kansas Museum of Military History, Fulton Valley Farms & Augusta City Lake. 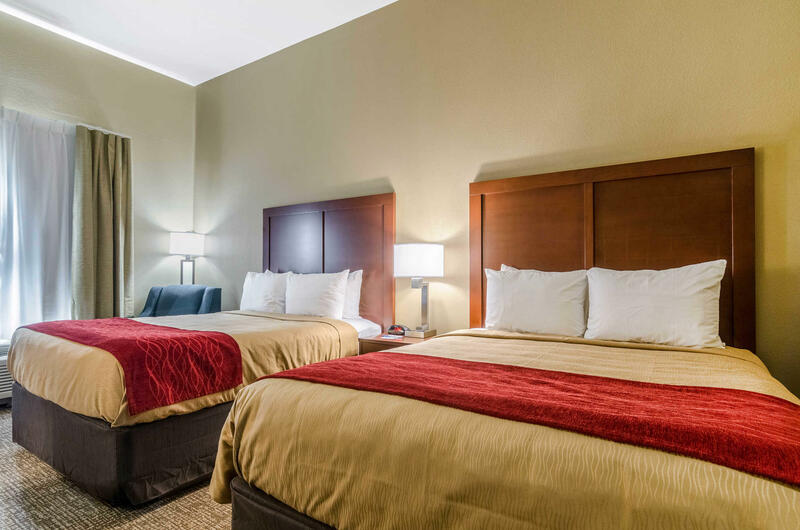 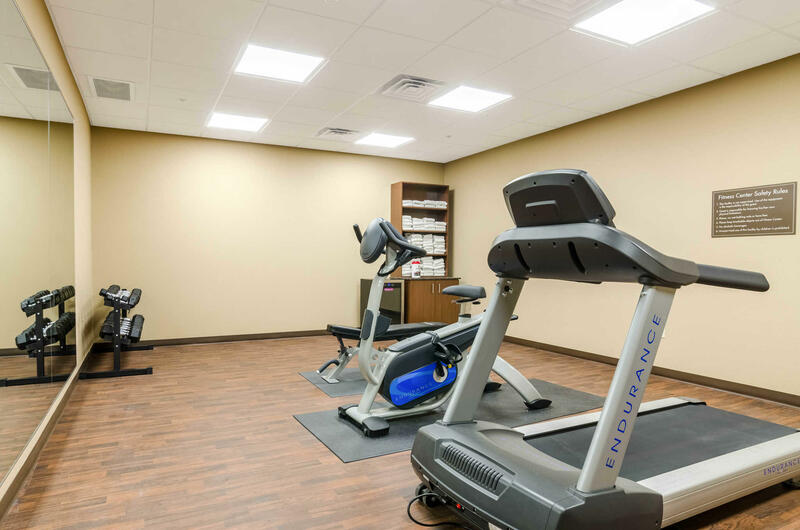 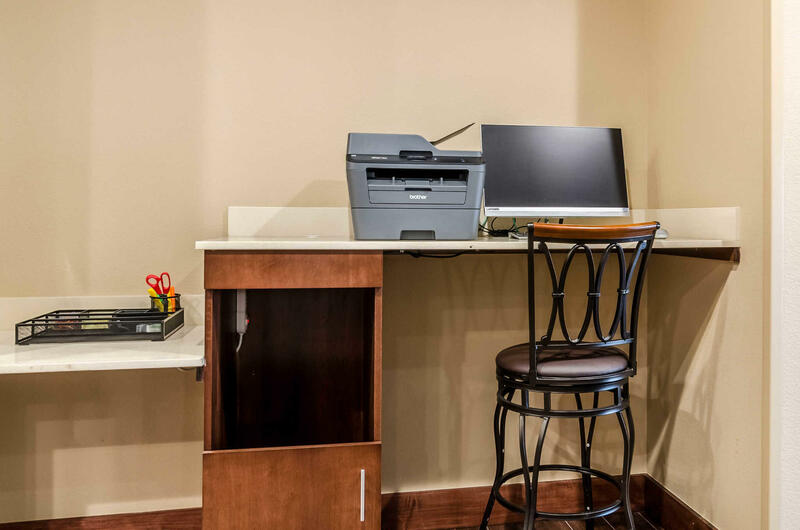 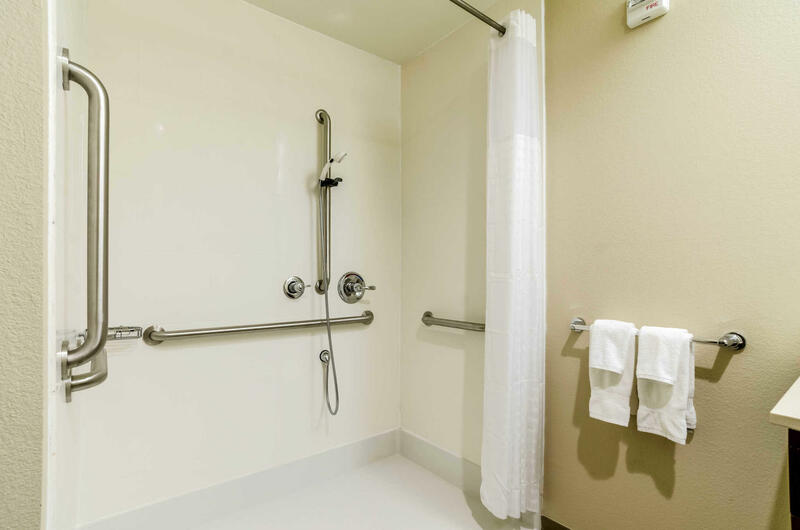 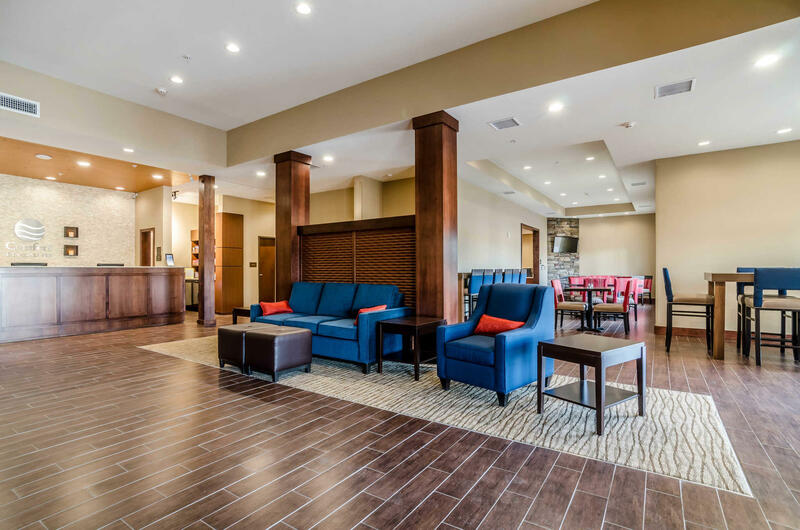 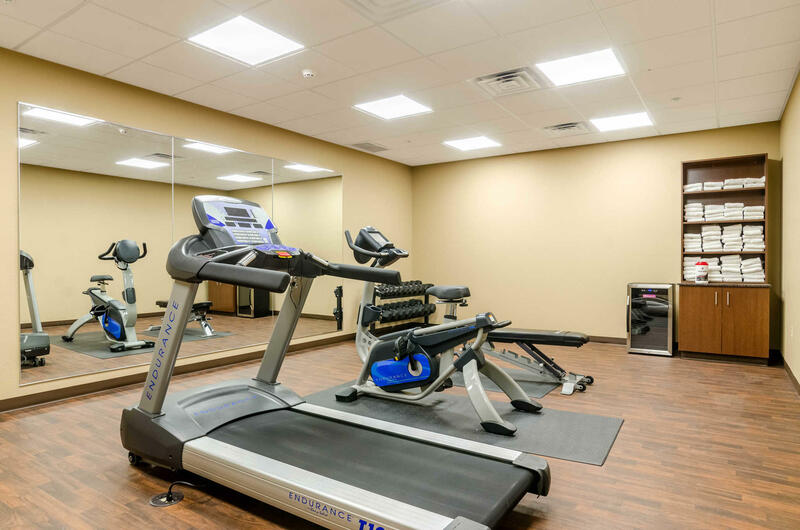 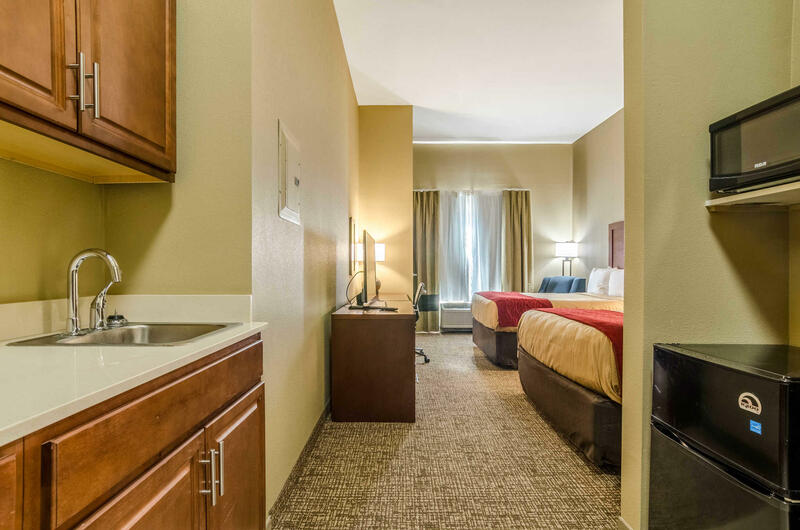 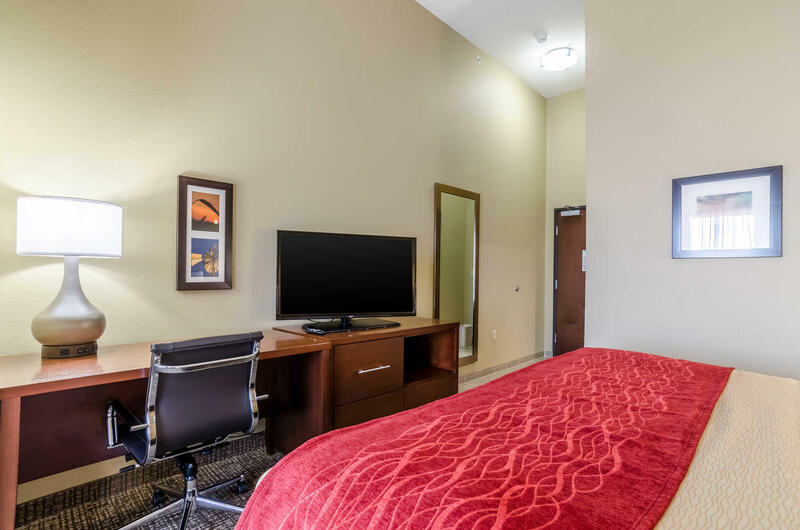 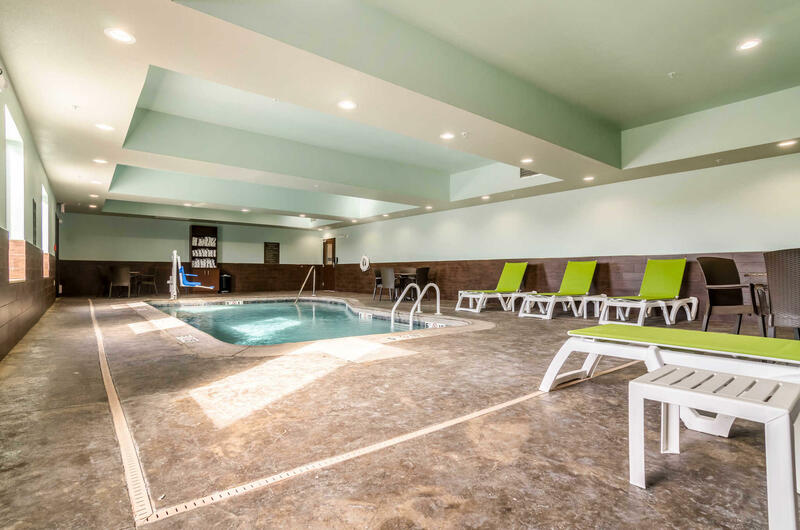 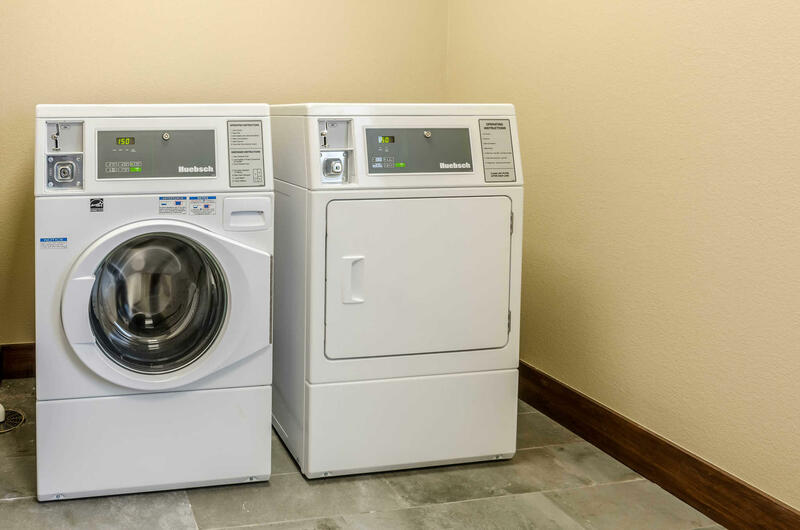 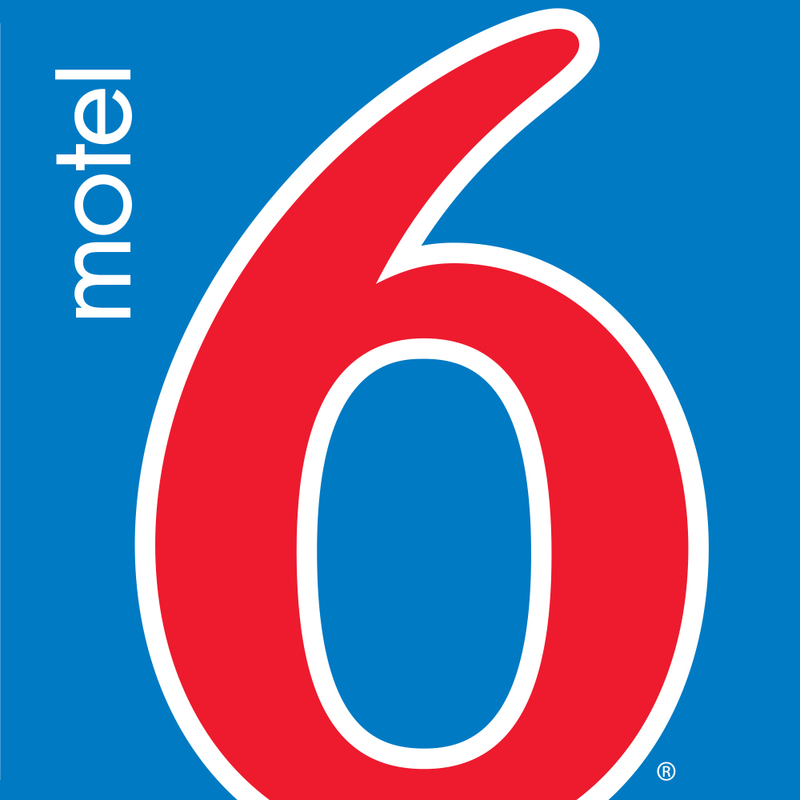 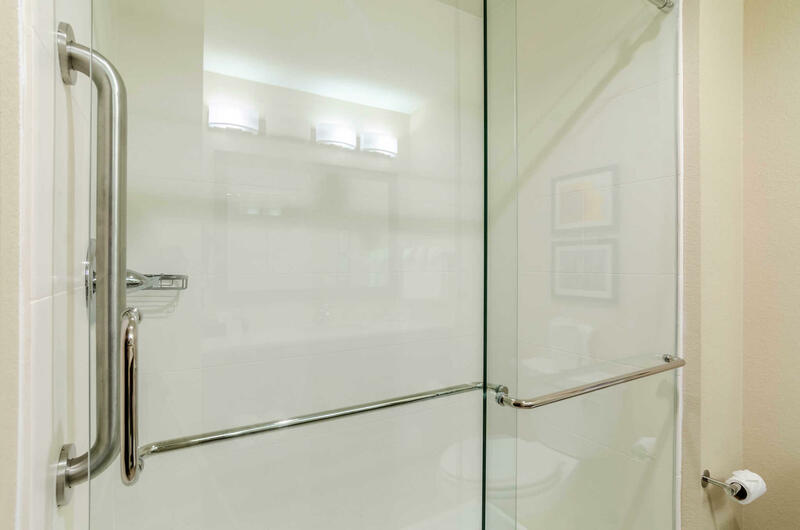 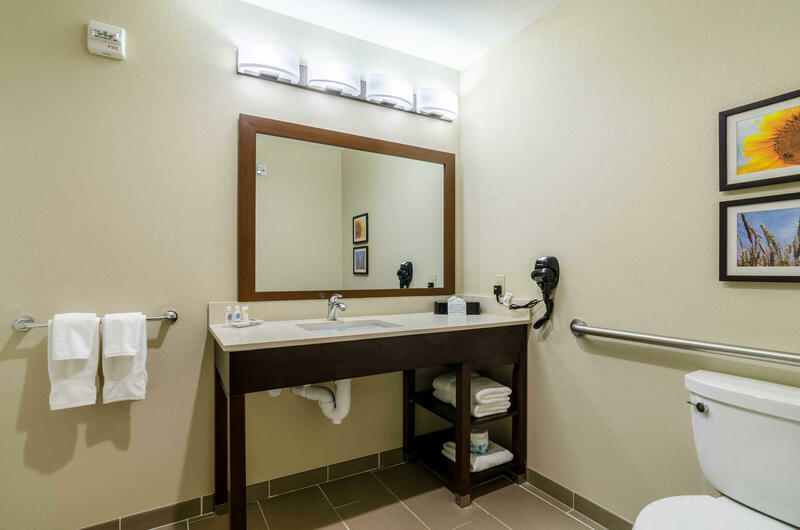 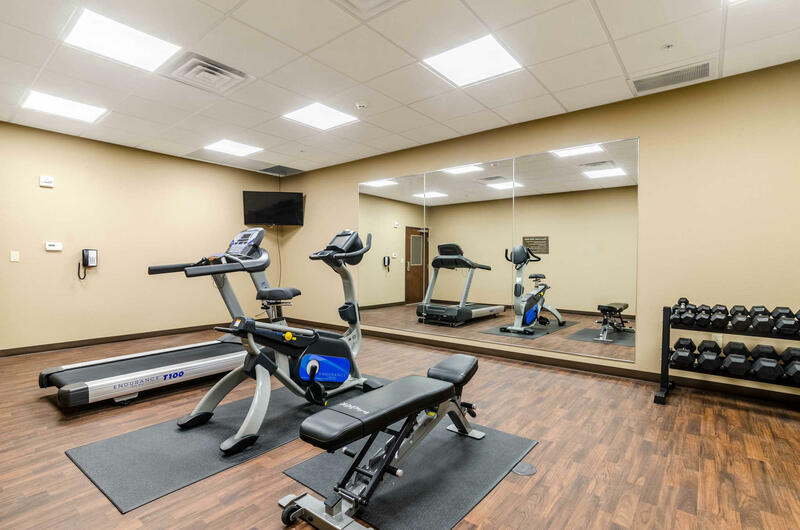 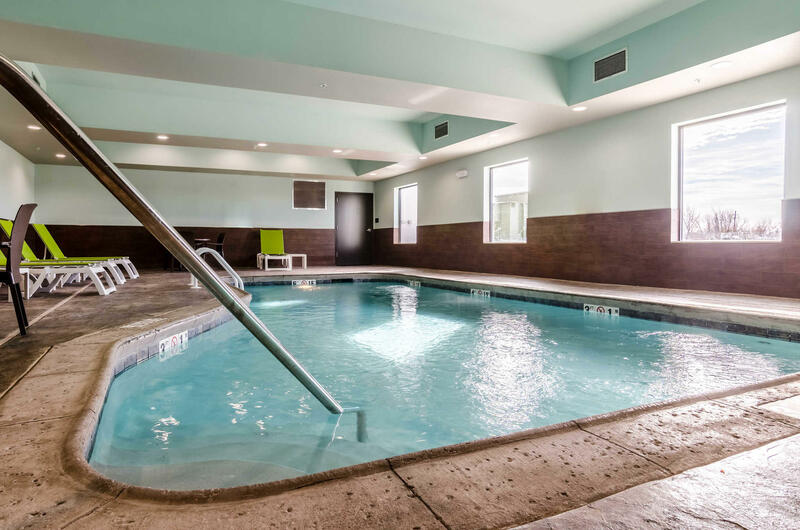 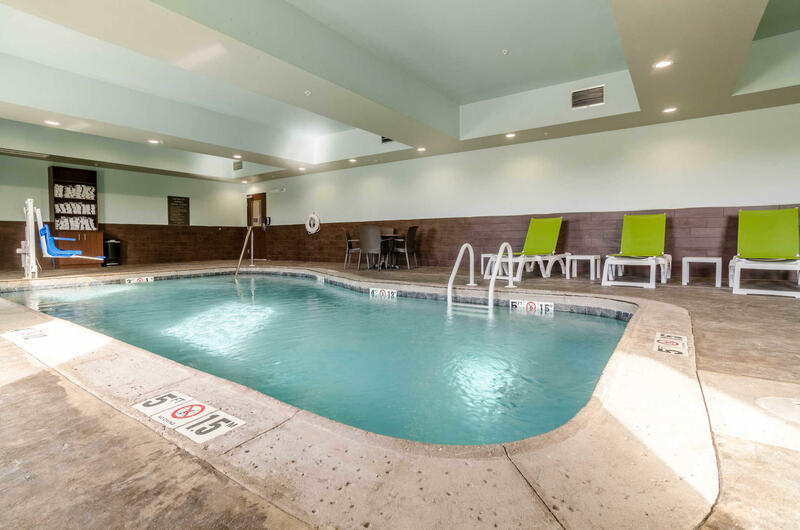 This smoke-free hotel offers Free WiFi, Fitness center, Business center, Indoor heated pool & Guest laundry facilities. 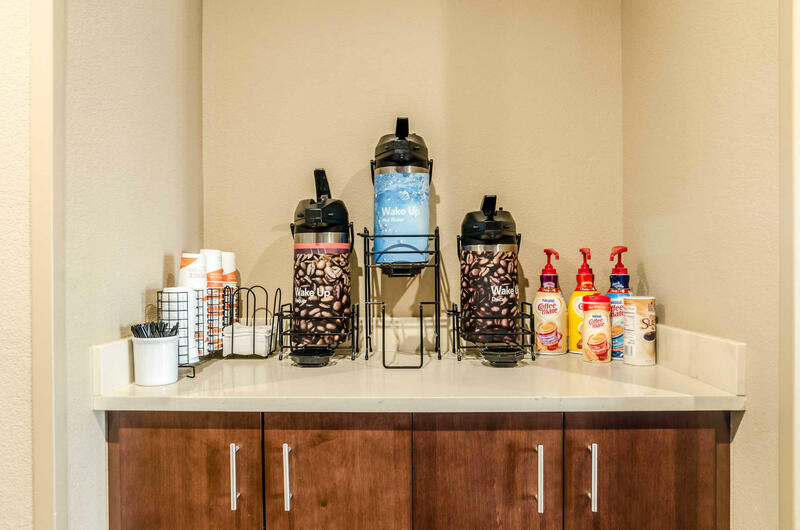 Start your day off with a great hot breakfast. 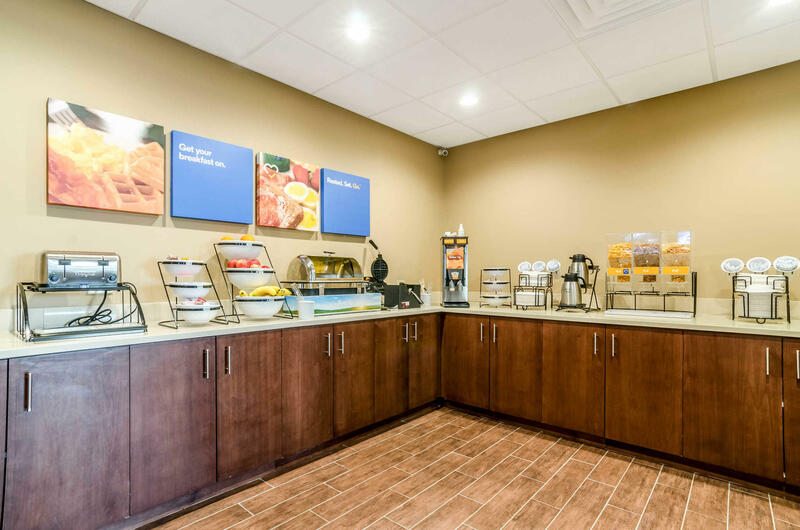 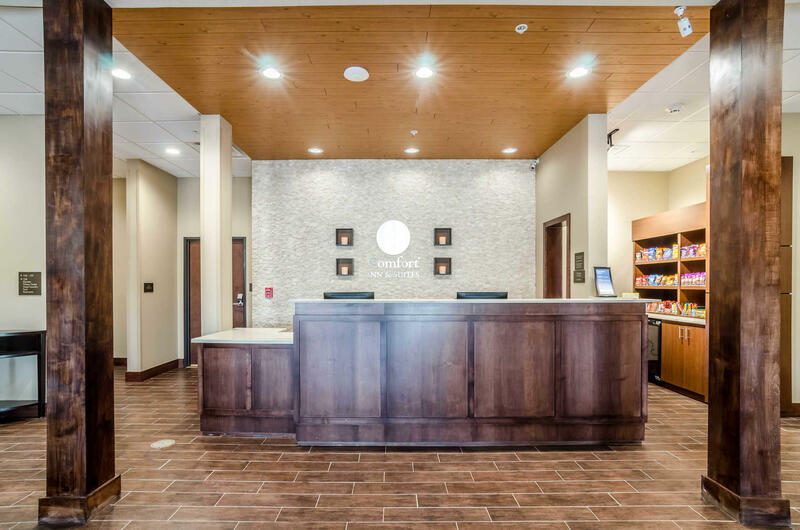 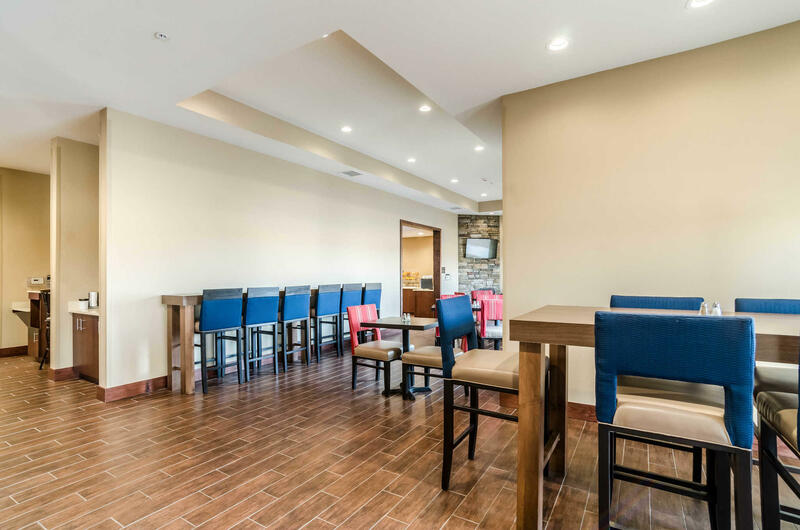 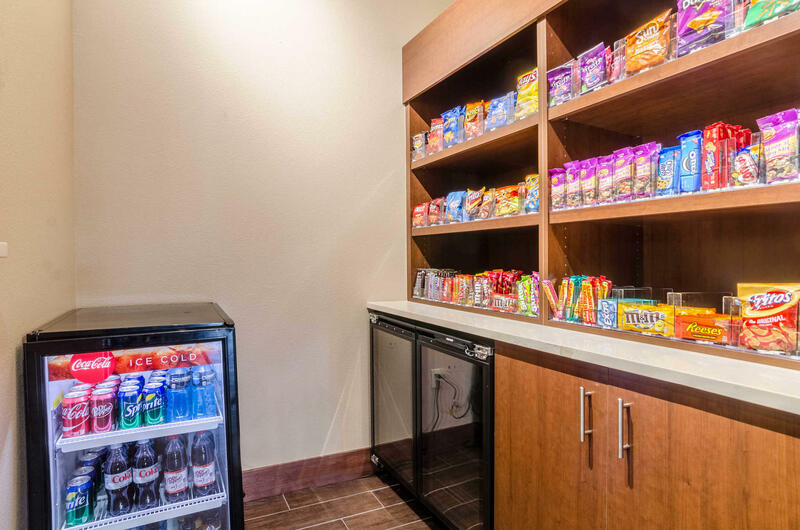 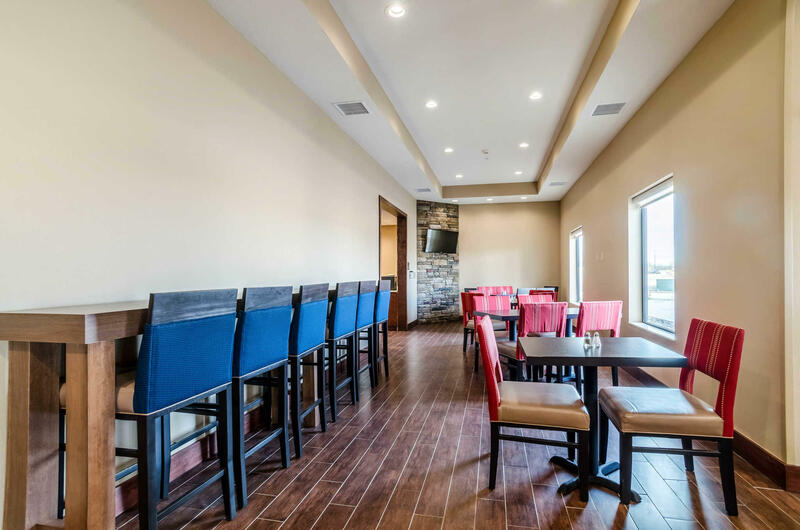 Your trip to our Augusta family hotel begins with our free hot breakfast offering everything from eggs, waffles and meat to healthy options like yogurt and fresh fruit. 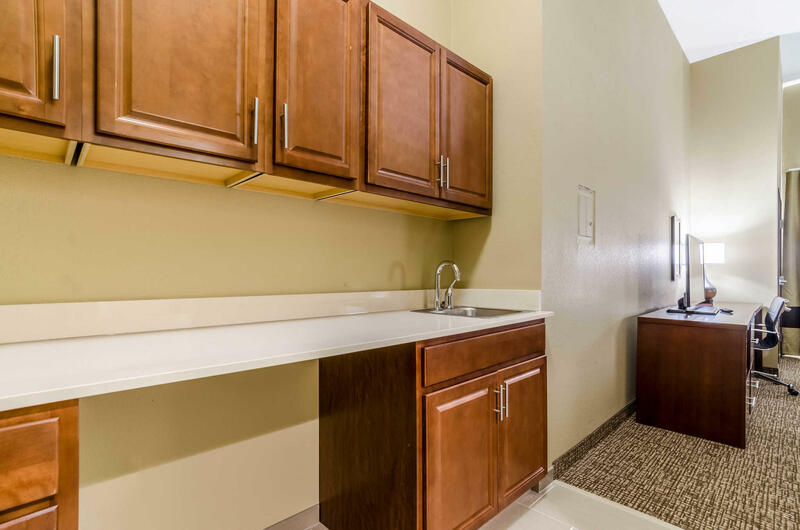 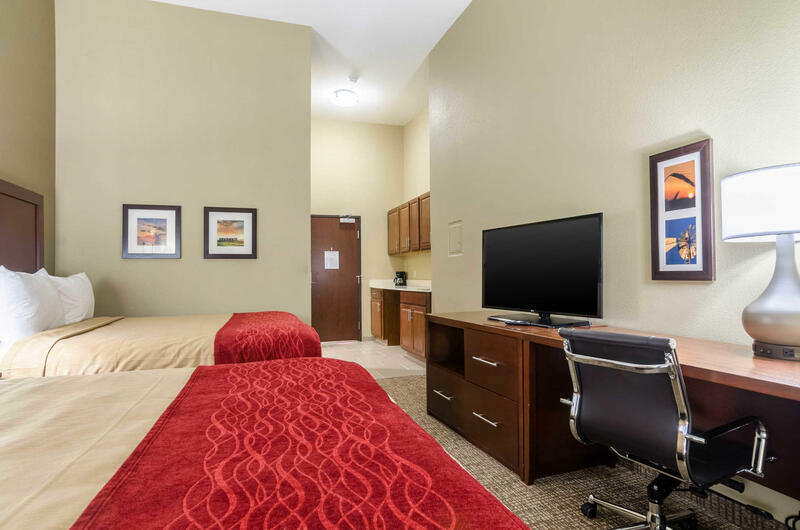 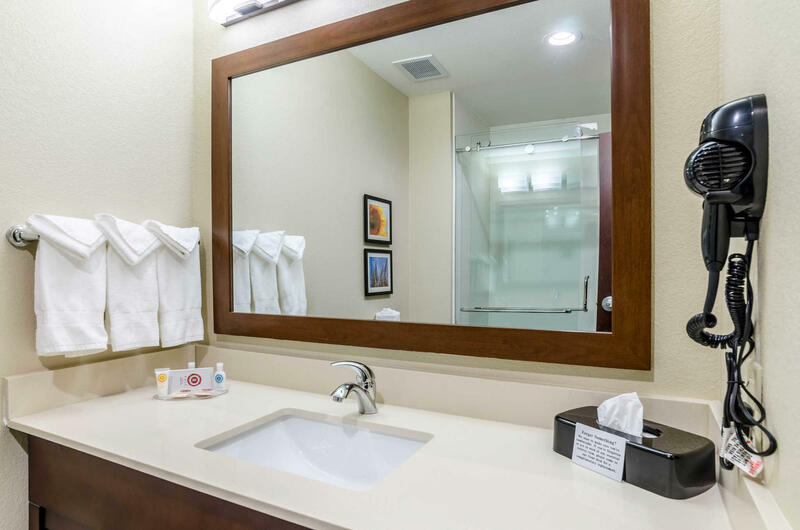 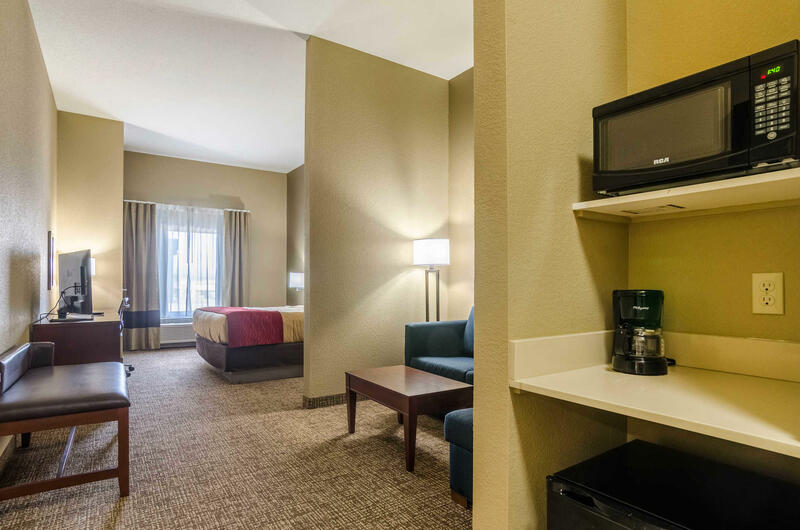 Pause and enjoy relaxation in your guest room, which offers amenities like a microwave, refrigerator, desk, recharge device and in-room tea and coffee. 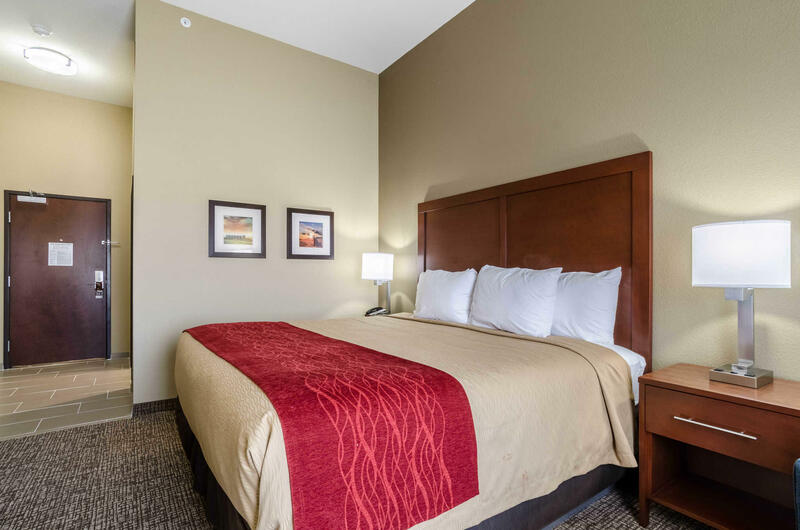 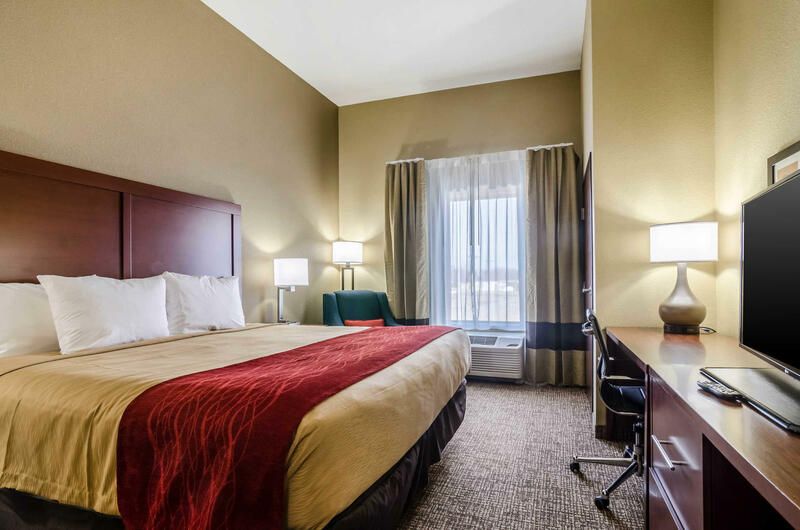 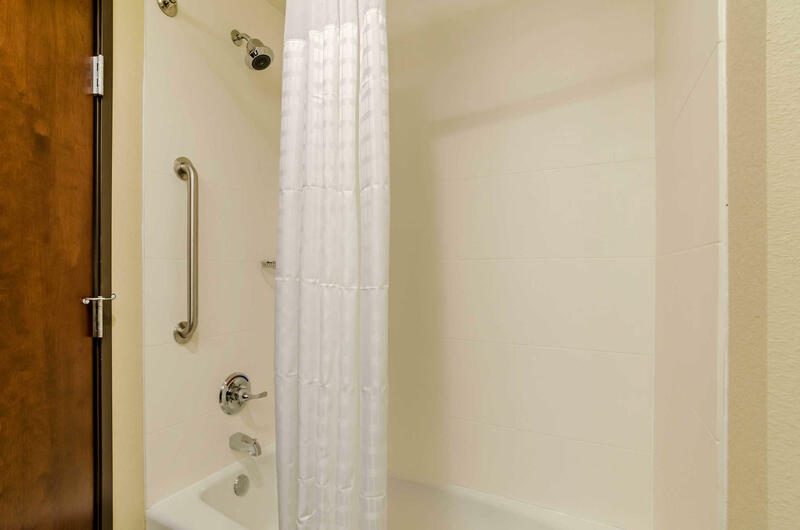 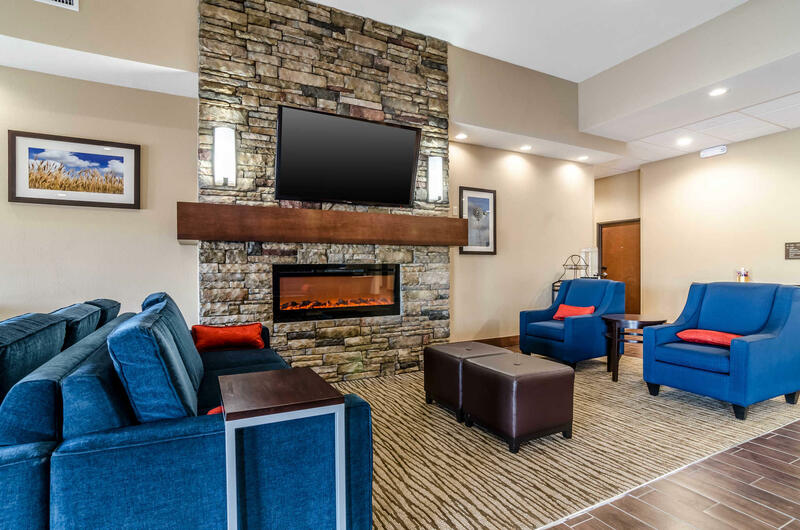 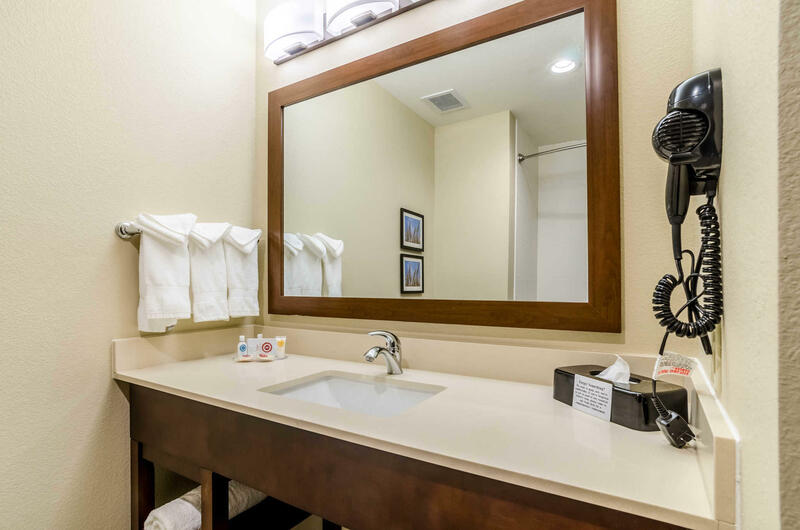 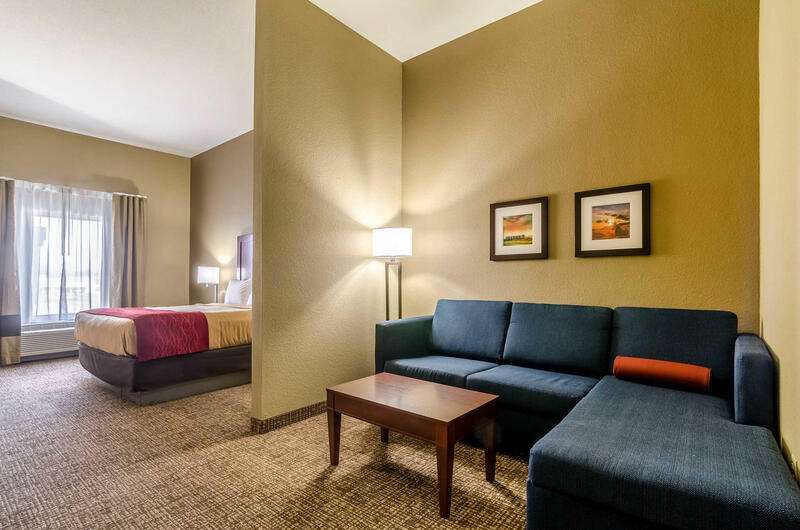 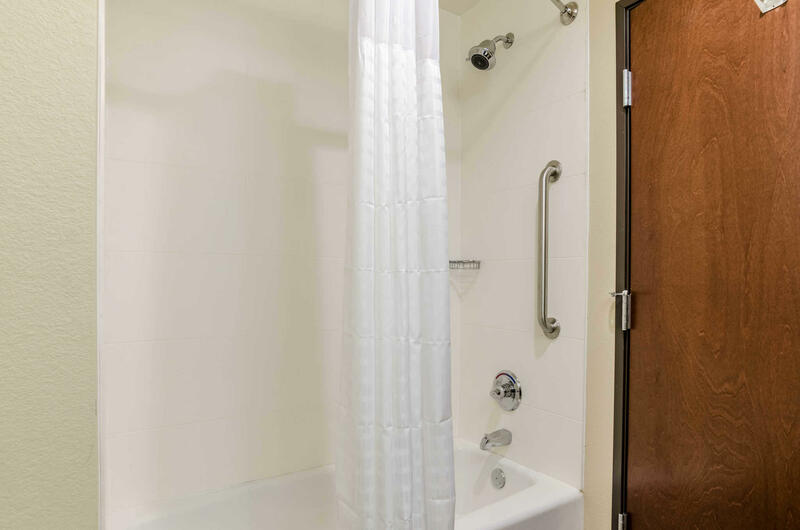 Behind every great day is a great night at the Comfort Inn & Suites. 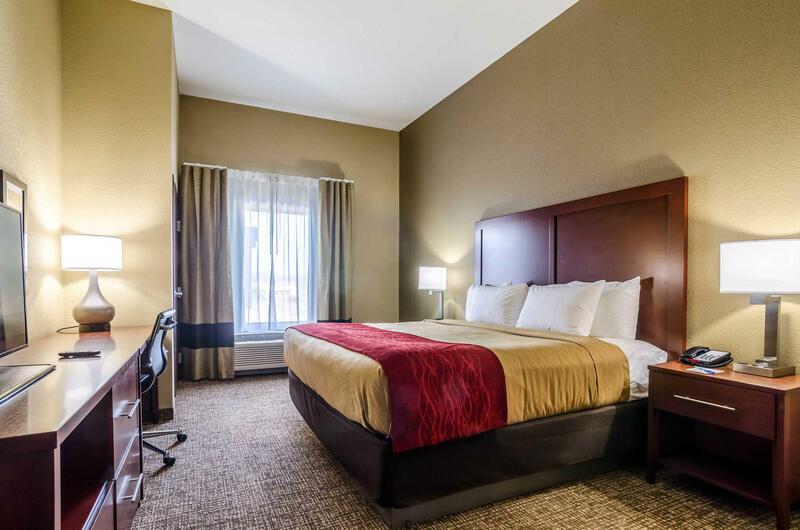 Augusta hotels like ours give you everything you need to make your trip a success. 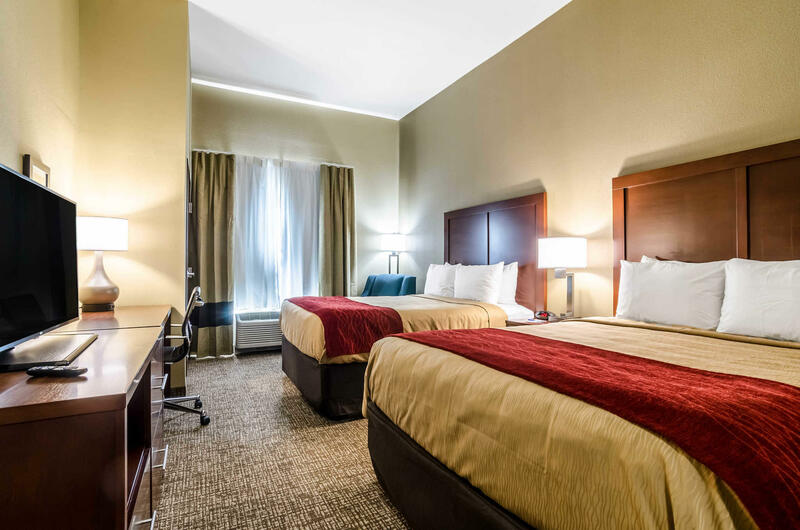 Rested, set, go–book now!